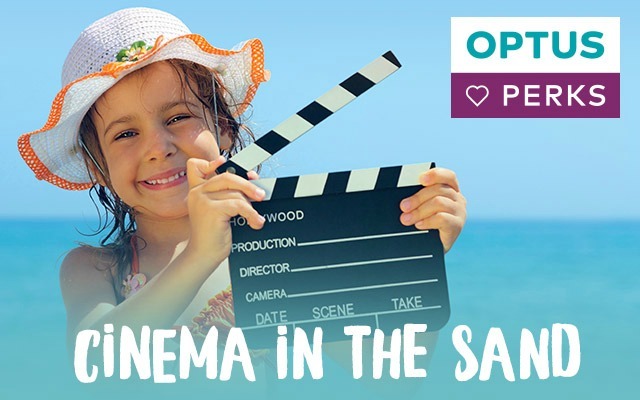 A day at Wet’n’Wild will roll into a night of family fun with Cinema in the Sand! Every Saturday night in December and January, be entertained by a movie at The Beach on a 6mx3m LED screen from the comfort of a deck chair, on a beach towel, in the sand or from the water! Highlights on the movie schedule include Kung Fu Panda 3, Zootopia & Alice Through The Looking Glass! Popcorn and ice creams will be available for purchase to make you feel like you’re in a real cinema. Wet’n’Wild really does pack some thrills and spills! Don’t miss the action-packed, jaw-dropping, heart-stopping thrilling display by the Showtime FMX Freestyle Motorcross Team. 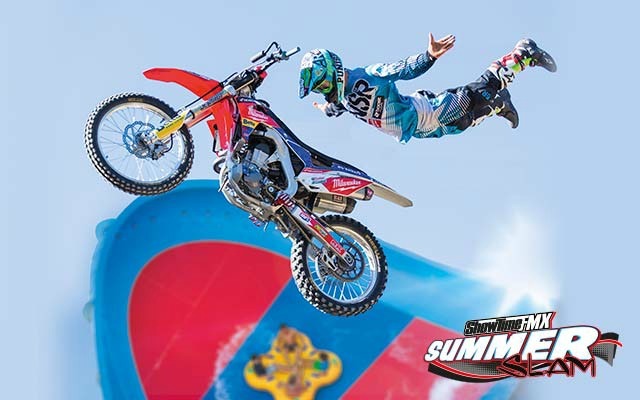 Wet’n’Wild Sydney will again partner with Australia’s leading freestyle motocross team, Showtime FMX to present the Showtime FMX Summer Slam. Watch as the Showtime FMX daredevils put on a heart-racing and adrenaline-pumping performance with 3 action packed shows a day, thrilling stunts and jumps at the Coca- Cola Green! Heaps of prizes to be won, autograph signing, VIP meet and great – Including lunch in the premium lounge, Club W and not to mention, awesome photo opportunities. Cool off at Wet’n’Wild during the day this Summer and then settle in for the evening with hot Australian live music! Wet’n’Wild Sydney turns up the heat with an all new live Summer Music Series. Featuring some of Australia’s best talent, these live music events presented by Optus Perks will have guests rocking it out every Friday night in January. 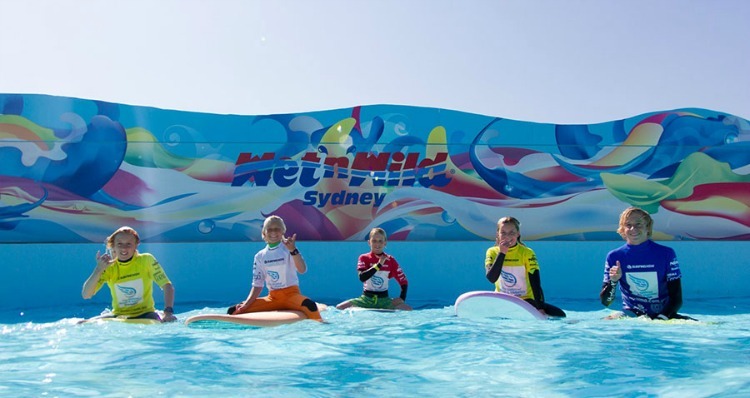 Wet’n’Wild Sydney Surf School brings the ocean to the West! Qualified professionals from Surfing NSW will teach children aged 6 years and up how to surf at the wave pool. The best part? Wave height can be controlled, and turned on and off throughout the lesson so that no surfer is out of their depth. Everyone from tourists to locals will have a ball hanging ten at one of the world’s most unique school surfing programs, where wave height gets to about 1-2 foot high. Book a birthday party, school group, ladies group, school holiday camp or adult lesson here now. 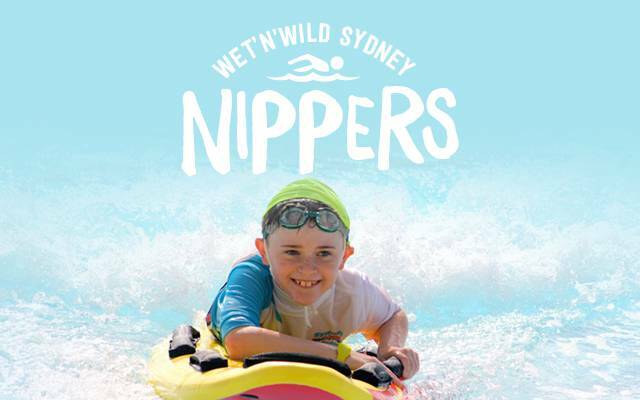 A fun way to learn about beach and water safety is arriving at Wet’n’Wild this Summer when they team up with Surf Life Saving NSW. Did you know: Western Sydney is Australia’s leading coastal drowning blackspot, and so learning to swim is vital. Kids aged 5-12 years will participate in games, sports and educational activities, building a confidence and love of the water.